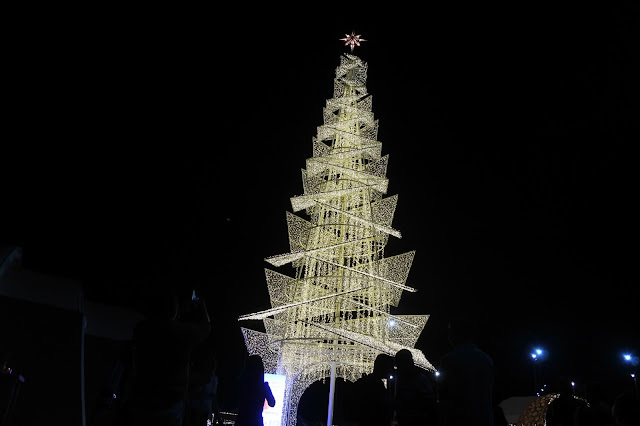 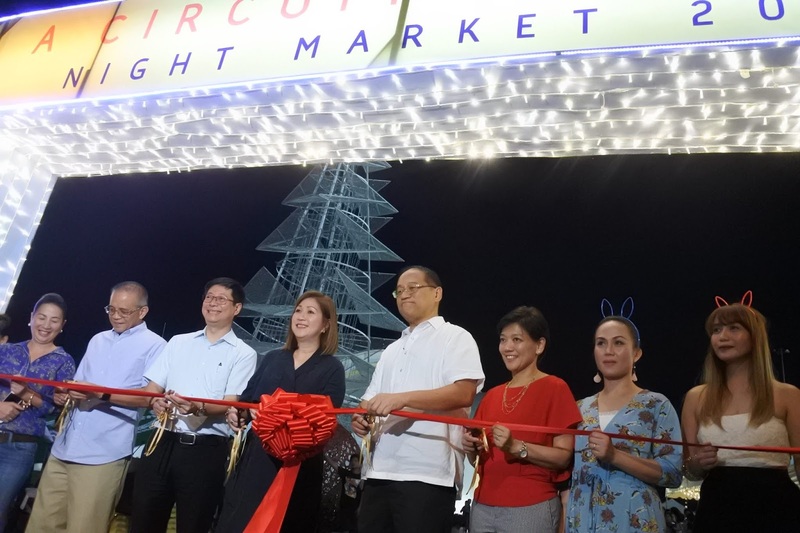 The holiday season festivities arrived at Circuit Makati last November 16 as the giant Christmas tree was lighted that signals the holiday spirit. 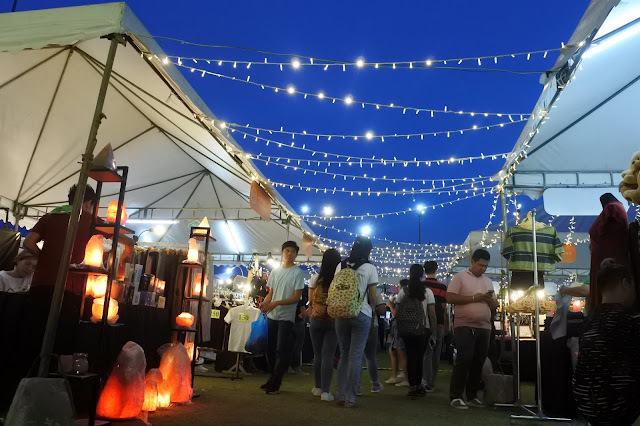 And to make the festival more fun, it also highlights the special three-day sale and night market with top brands and homegrown and handcrafted items plus a food market. 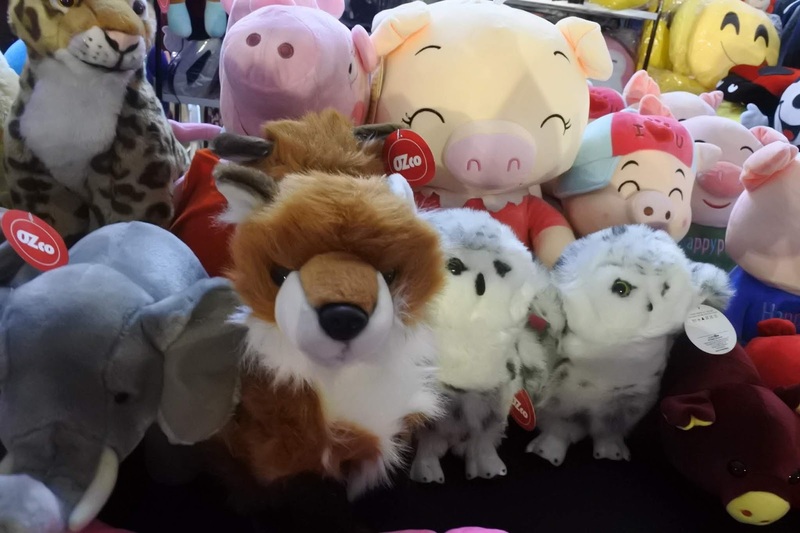 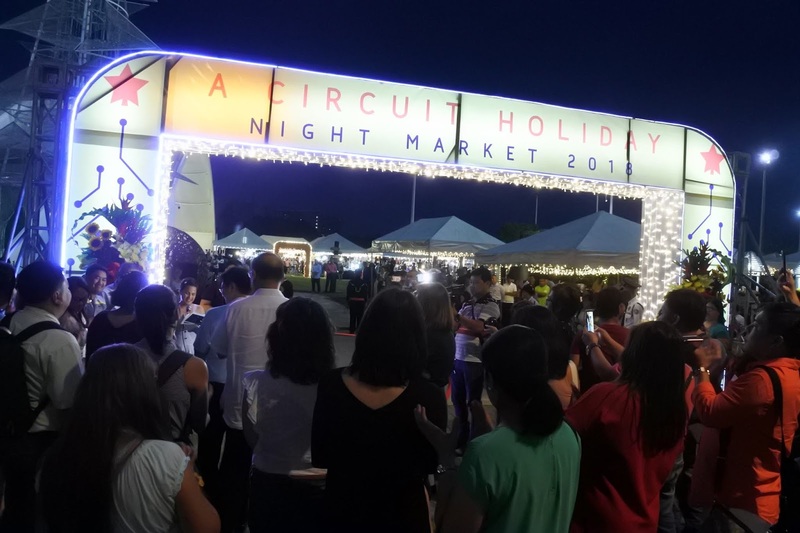 "It's a great way to spend time with the family and to start the Christmas gift shopping season right especially before the rush gets to overwhelming. This year is very special because we've also emphasized on supporting local, with more booths supporting local made products and young entrepreneurs," says Shiella Aguilar, Makati Project Development Head for Ayala Land. The Circuit Holiday Night Market is co-presented by Mastercard. This is the 5th year that Ayala Lands ante up the Christmas district concepts for visitors to shop and dine and even has acoustic performances the whole night.